Mission | Rebuild Dominica, Inc. The Rebuild Dominica organization is a non-profit organization that raises and distributes funds, expertise and material resources to organizations and individual families that support the recovery and rebuilding efforts of communities on the Commonwealth of Dominica. The organisation was founded in 2015 after Dominica was impacted by floods from Tropical Storm Erika, and is now focused on helping the country recover from the direct hit by category five Hurricane Maria: the worst disaster in our nation’s history. 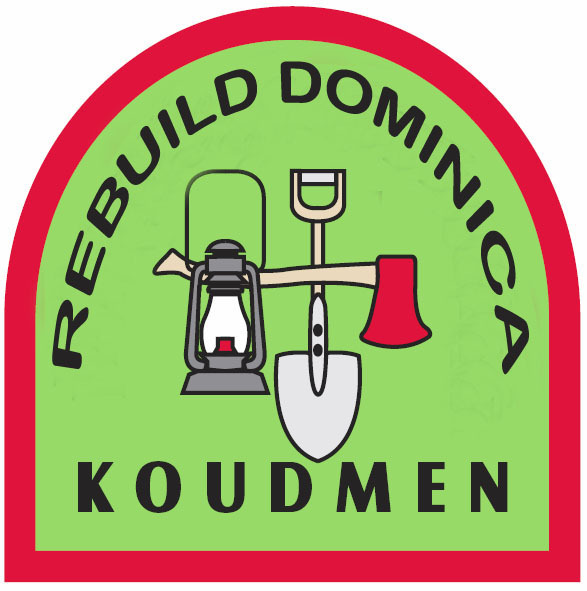 The Rebuild Dominica organization aims to make a sustainable, long term impact, and focuses on partnerships that address the unmet needs of communities around Dominica.